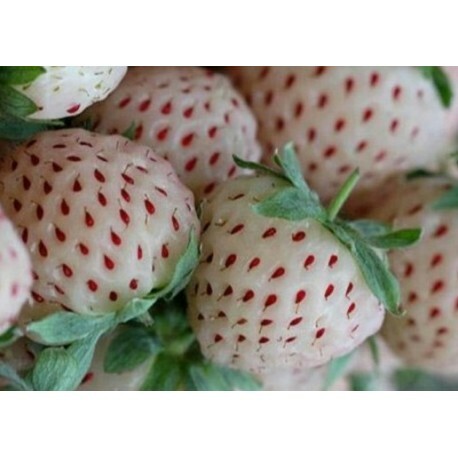 Buy White Alpine Strawberry seeds. Growing Strawberry Plants. 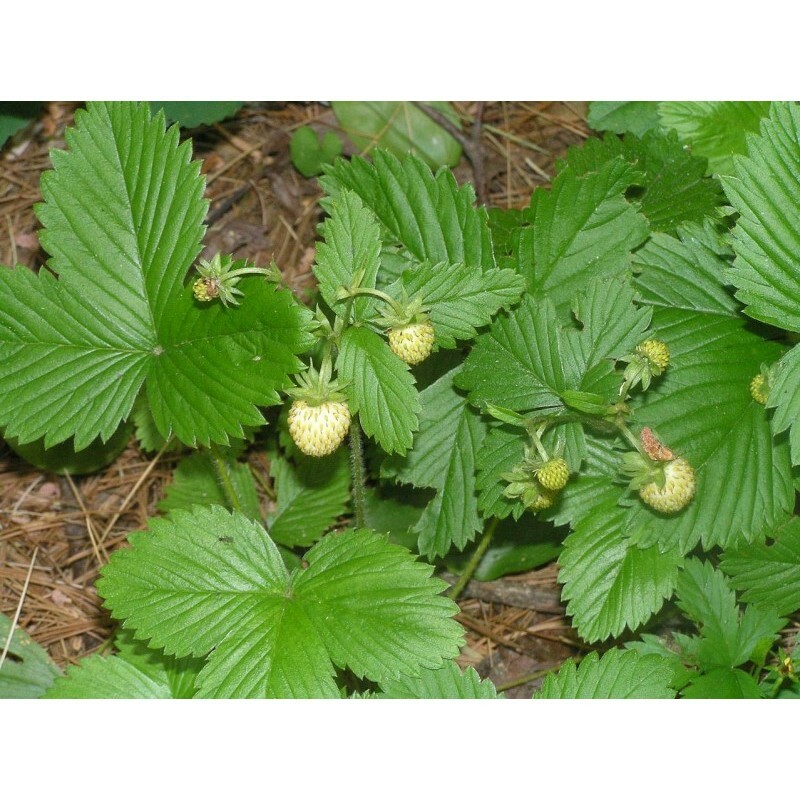 The alpine strawberry (Fragaria vesca) is a smaller but more flavorful version of common garden strawberries. 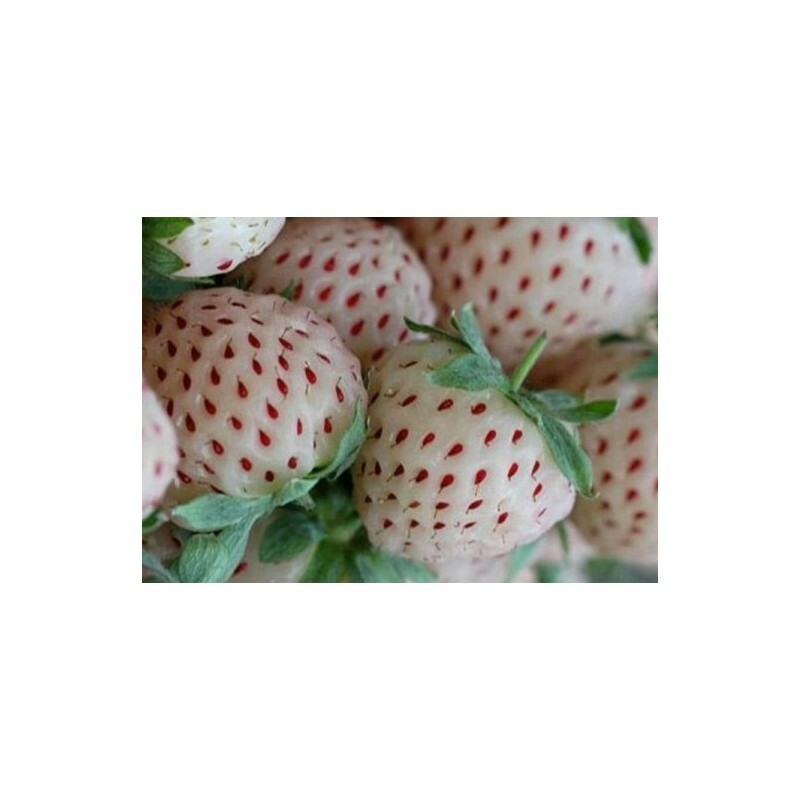 Closely related to wild or woodland strawberries, the alpines are considered a gourmet strawberry. 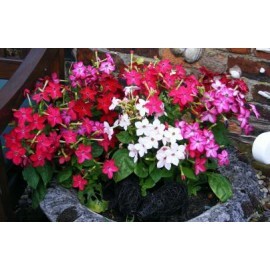 Producing throughout the summer, alpines are easy to grow, either in beds or containers. 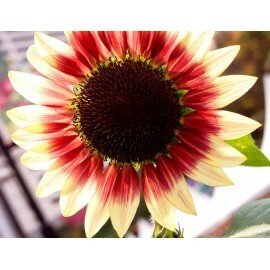 They are hardy to U.S. Department of Agriculture zones 3a though 8b. 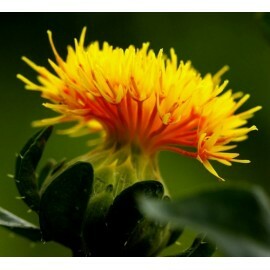 Plant: 3-6" (7.6-15 cm) high. 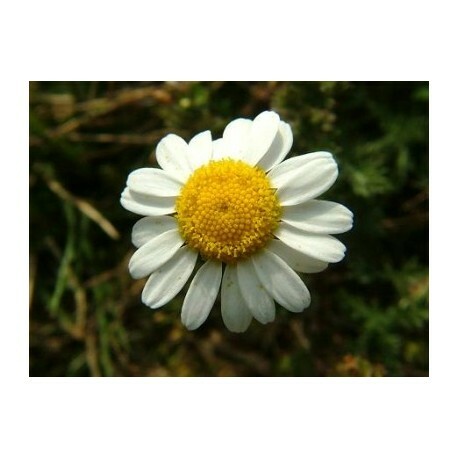 Flowers: White flowers about ½" (1.3 cm) around. 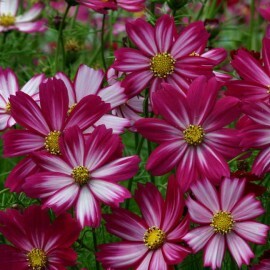 Flowers and berries usually rise above the leaves. 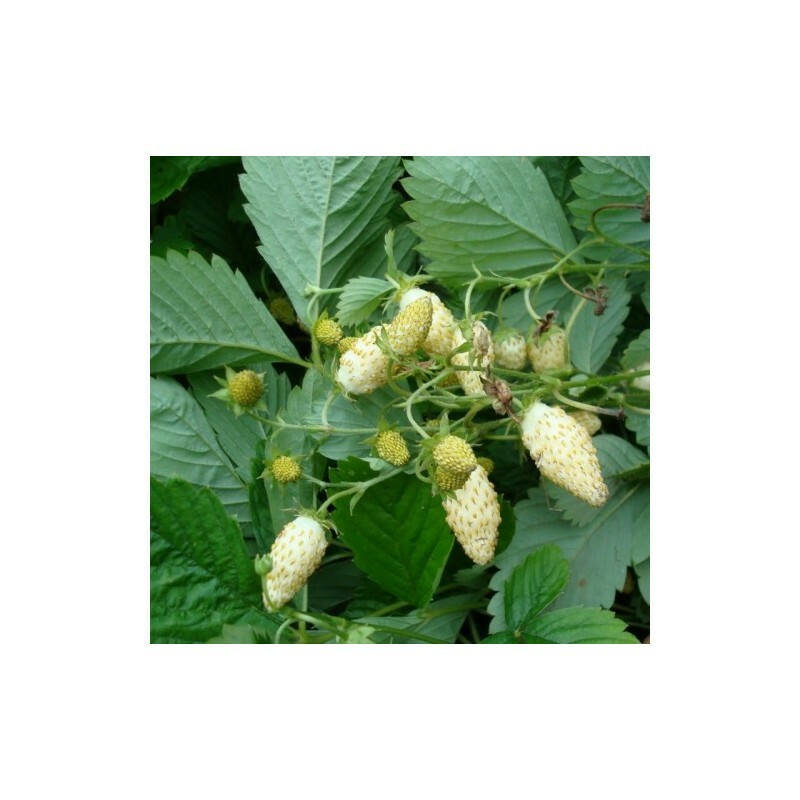 EDIBILITY: Wild strawberries were the first variety to be cultivated and sold. 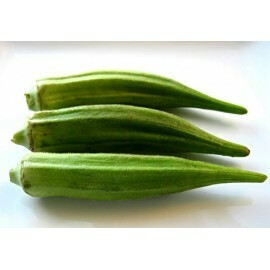 They are delicious, much more flavorful than today’s cultivated varieties. Eat them raw, prepare jams, or use them anywhere you would use grocery store strawberries. The dried leaves make a tasty tea. 1. 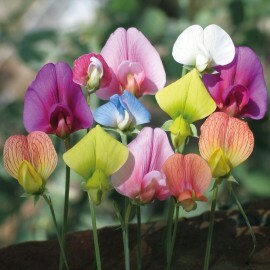 Place the packet of seeds in the freezer for four weeks. 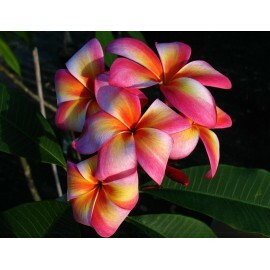 This will coax them out of dormancy. 2 Fill a seeding flat with moistened seed-starting mix and scatter the alpine strawberry seeds on the surface. Cover the seeds with 1/8 inch of sand. Use the misting bottle to lightly moisten the sand layer. 3 Cover the flat with plastic wrap and place it in an area with bright light, but out of direct sun, that remains between 65 and 75 degrees F. If you are using grow lights, place the tray 6 inches beneath the lights for 14 hours a day. 4 Check the soil periodically to make sure it remains moist. 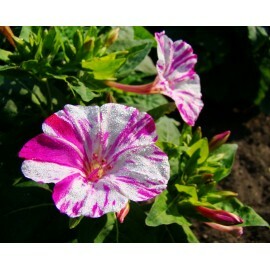 Spray the soil with water from the misting bottle, if necessary. 5 Remove the plastic wrap when the seeds have germinated and keep the seedlings in the same amount of light and at the same temperature. 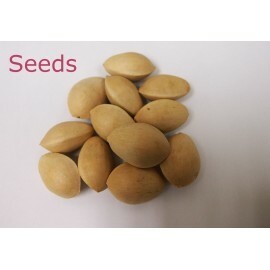 The seeds will generally not all germinate at the same time and can begin sprouting between one and six weeks. 6 Transplant the alpine strawberry seedlings two months after planting the seed. 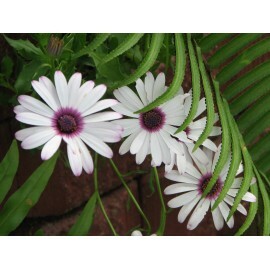 Use 4-inch pots and plant them in equal parts of potting soil and sand. 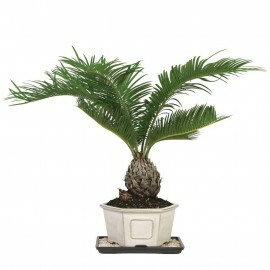 Place them back in the bright room with temperatures between 65 and 75 degrees F. Keep the soil moist at all times. 7 Choose a spot in the garden in which to grow the strawberry plants when they have begun to fill the 4-inch pots. The site should be in full sun. 8 Spread a 3-inch layer of compost over the strawberry bed and use a gardening fork to mix it into the top 6 inches of soil. 9 Dig holes that are the same depth and twice the diameter of the planting pots. Remove the alpine strawberry plants from their pots and place the roots in the hole. When planted, the crown -- the point where the stem meets the roots -- should sit at soil level, so add or remove soil from the hole until it is at the proper depth. 10 Spread the roots out in the hole and then fill the hole with soil. Firm the soil around the base of the strawberry plants with your hands. 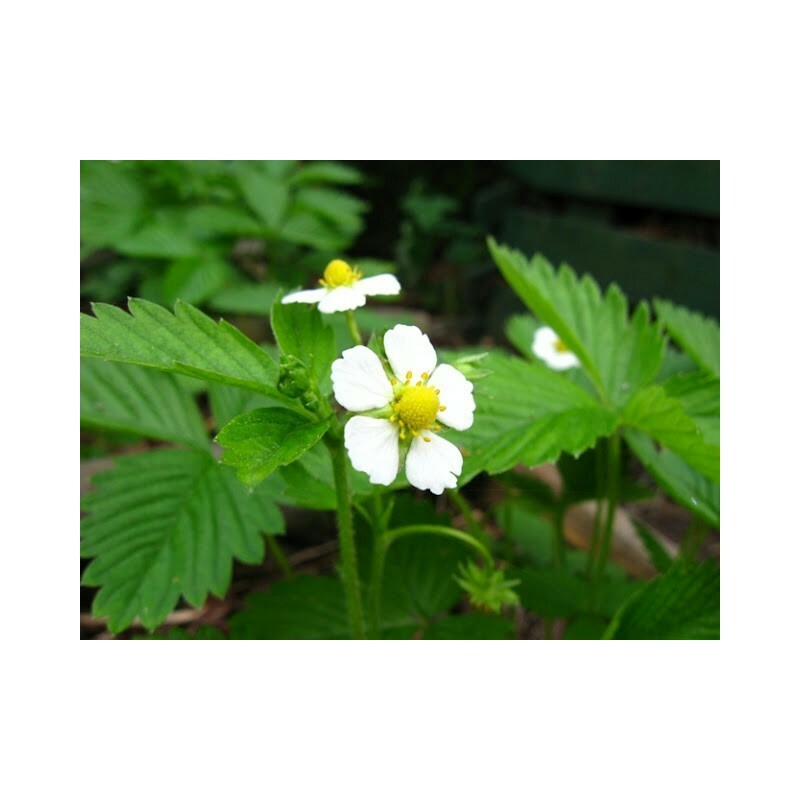 11 Water the alpine strawberry plants to a depth of 2 inches and provide them with 1 to 2 inches of water per week. 12 Spread a 2-inch layer of organic mulch on the soil around the strawberry plants. 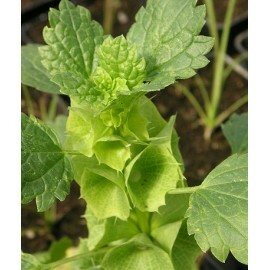 This will insulate the soil, keeping the root area cool and moist. 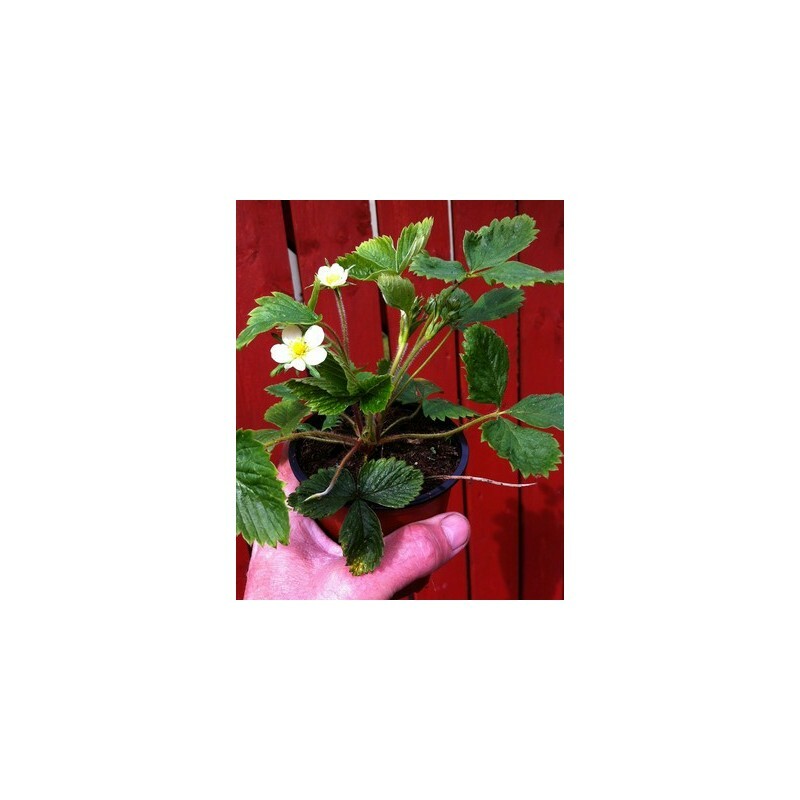 13 Fertilize the alpine strawberry plants when they begin producing berries. Use a 20-20-20 fertilizer at half the rate suggested on the label every time you water the berries from this point. Everyone loves strawberries! 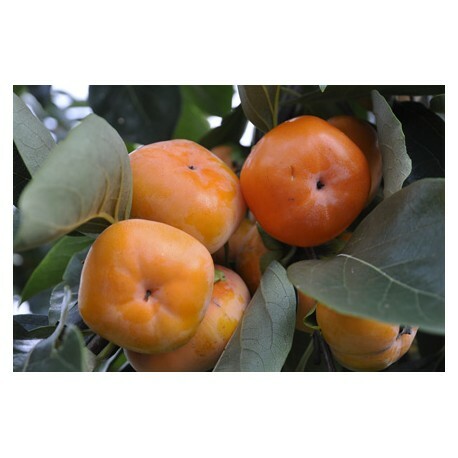 These delicious and aromatic fruit is typical of summer enjoyment. How to make strawberry easy to grow at home? 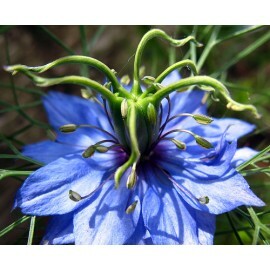 In the vegetable garden and the terrace, or try hanging baskets, containers, and even windowsill growing strawberries! Growing your own strawberries from his garden, picking the freshest crops. Which strawberry should I grow? 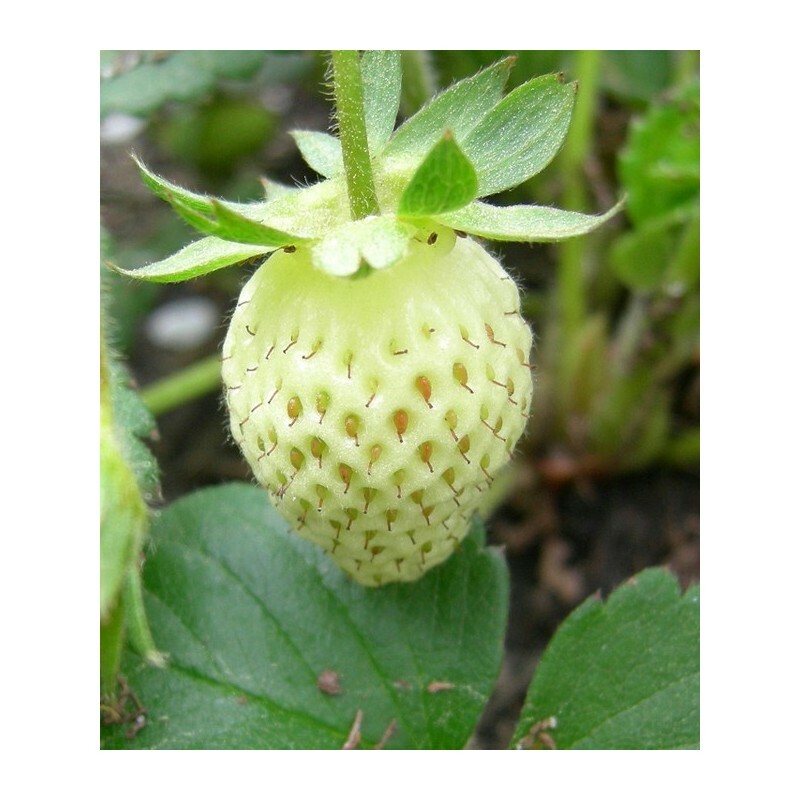 There are three main types of strawberry plant - alpine (wild strawberries), 'summer-fruiting' or 'perpetual-fruiting'. 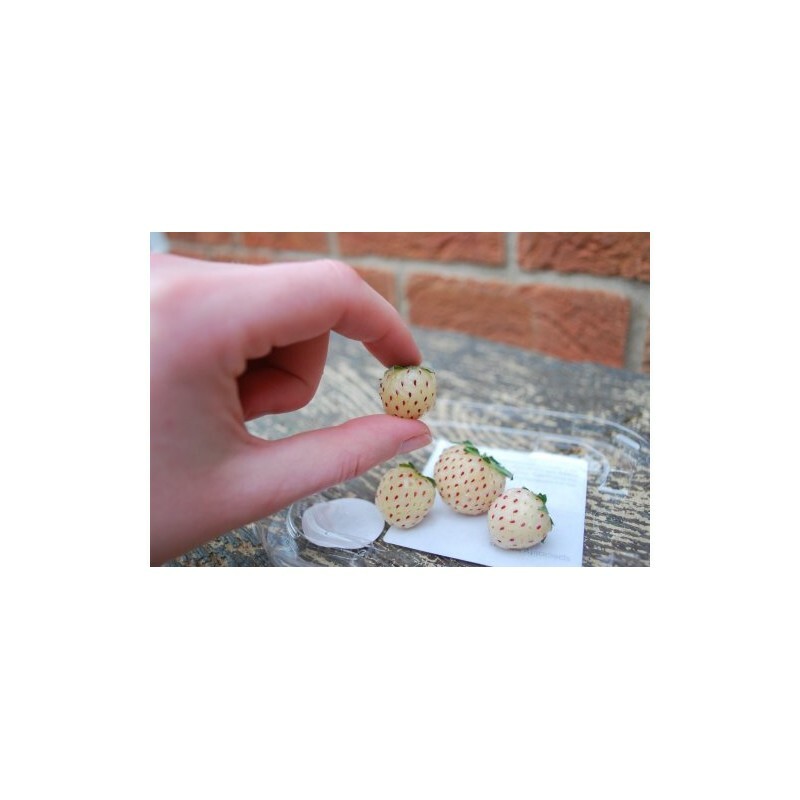 Alpine strawberries such as 'Mignonette' produce lots of very small and sweet berries from July-September. Summer-fruiting strawberries such as 'Cambridge Favourite' produce a heavy flush of larger fruits in early and mid-summer. Perpetual-fruiting strawberries (or 'ever-bearing strawberries') such as 'Finesse' produce fruit in small flushes from early summer to early autumn. 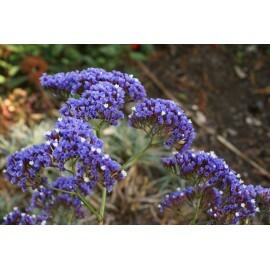 Our best planted in spring or autumn. 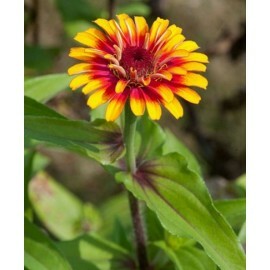 They prefer fertile, free-draining soil sheltered position sunny. Improve your soil, there are a lot of organic matter, such as compost or growing strawberry plants before completely rotting manure. Strawberries can be grown in semi-shade - in fact alpine strawberries like this! 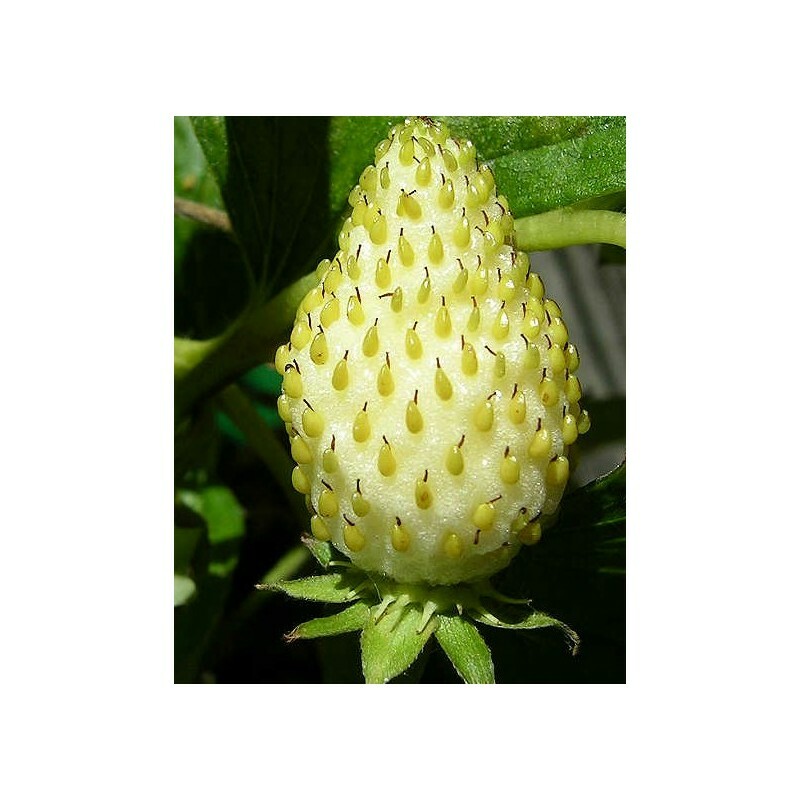 However, summer fruiting and permanent - fruiting strawberry crop may not be as strong in the shade and in full sun to grow. When you plant strawberries give them enough space, better crop and easy access. For growing in the ground, plant strawberries 45 cm (18 ") apart, line spacing 75 cm (30") apart. 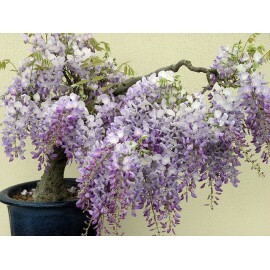 With a trowel to dig a hole large enough to accommodate the roots of plants. If planting roots of strawberry runners spread out in the hole, to ensure that the plant is at rest the crown level soil. 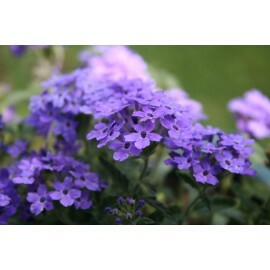 Potted plants should be planted so the top is level with the soil compost surface. Planting too deep can cause rot strawberry plants, and with the crown excessive planting soil surface can cause the plant dry out and die. Completely firm well to water the plants. Strawberries are very suitable for baskets, containers and garden planting, ideal for those limited spaces. 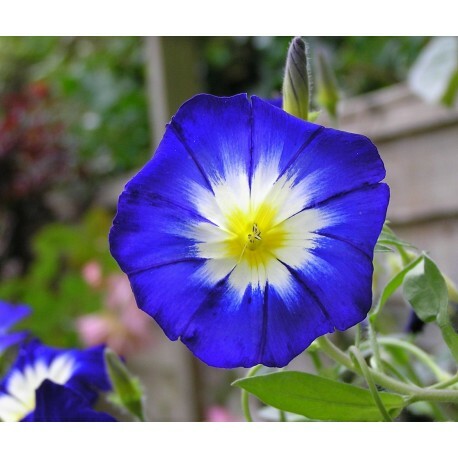 It also lets them safely away from slugs, snails and small animals who enjoy, as we did the fruit! 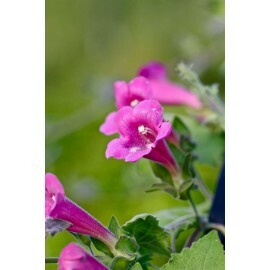 Why not grow on our strawberry Stackapot or Flowerpouch® terrace an attractive, space-saving container displays. For 12 "Cradle This is the best growth only three or four strawberry plants, so they do not compete too light, nutrients and water, which will eventually reduce cultivation. The number of particles and water conservation slow-release fertilizer before planting strawberry compost. Compost checked daily in hot weather and water, if the half-inch of compost feels dry. 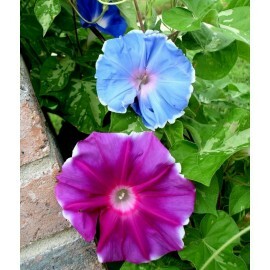 For more information about planting hanging baskets here. 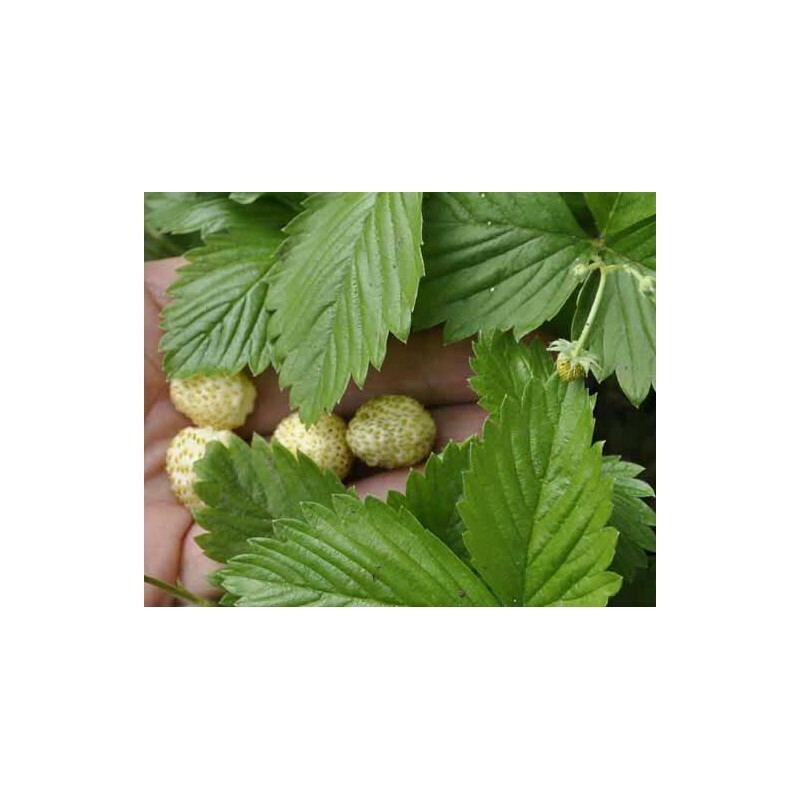 For true bumper juicy strawberries, forage crops and regularly throughout the spring and summer watering plants. Well-manured soil should be fertile enough to grow well. 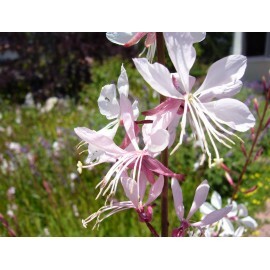 If your soil is not good and then slow-release fertilizer on the soil surface can be worked in the spring. Water frequently while the new plant was built in dry periods. If grown in pots or hanging baskets of strawberries to feed them during the growing season with a balanced fertilizer every two weeks. 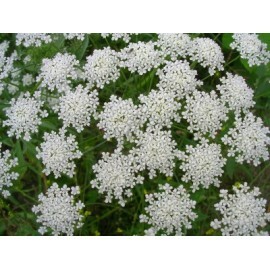 Flowering began switching to high potash liquid fertilizer to encourage good fruiting. As fruit development, placed dry straw or fabric covering underneath to prevent the fruit, which can cause soil blemishes fruit splash. 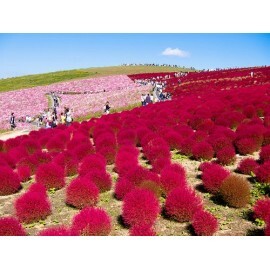 It is also worth your strawberries before deduction will turn red bird, make them fast food! A network of tunnels can be easily installed. 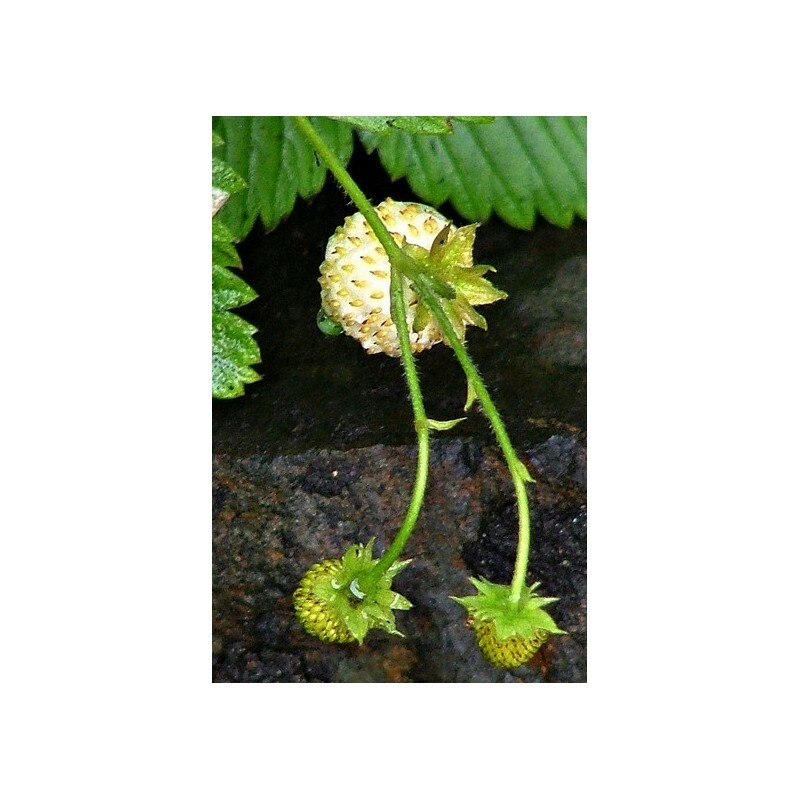 Strawberry production of 'athlete', this is part of the species along the length of the stem of young strawberry plants. These should be from early summer to start dismantling (The plant will produce runner throughout the summer) to help direct energy into fruition, and reduce competition light and nutrients. 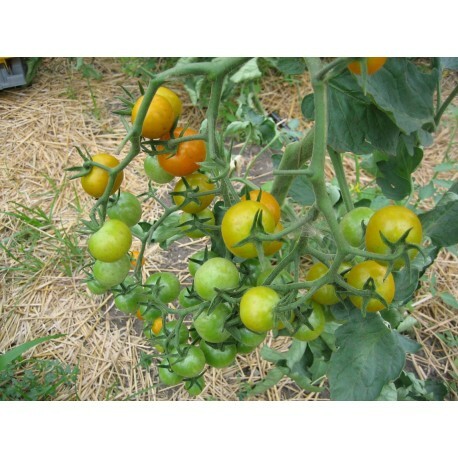 After planting, remove any straw and networks around the plant canopy allow better air circulation. With the progress of the summer, the top constantly weeding, and continue to remove any runner. 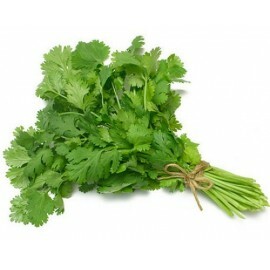 Remove dead leaves, as this can shelter pests in winter. Every spring, as well as the spread of plant cover completely decomposed manure or compost around the general slow-release fertilizer. Strawberry plants often after about three years lose their vitality; smaller harvest, plant succumbing to pests and diseases. 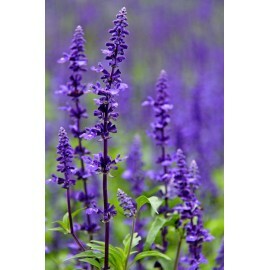 This is the best of the third year after planting to replace the plants. If space allows, then rotate your strawberry bed garden every three years, in order to prevent the establishment of different parts of pests in the soil. Although strawberries are normally bought the plant, you can also try to grow strawberries from seed. 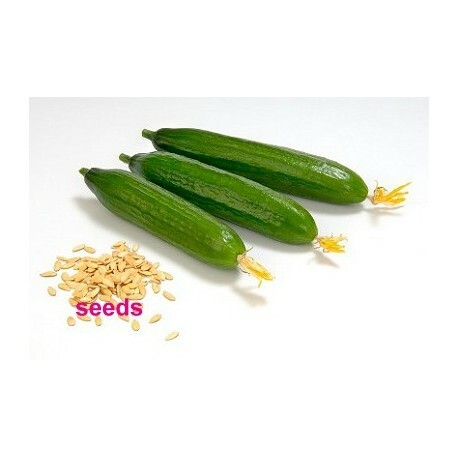 Seed germination can take up to a month, usually cut in the coming year. 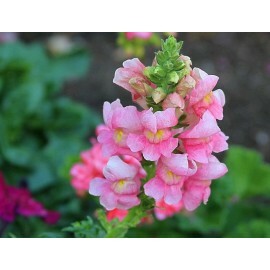 Advantages of growing from seed is not as unusual varieties of plants, such as the 'Florian'; which has pink flowers and fruits to produce two parent plants and runners, making it ideal for hanging baskets. Strawberries in a greenhouse or greenhouses can produce fruit for up to a month earlier than usual. (If you do not have a greenhouse or polytunnel and a cloche in February your outdoor strawberry plants will be mature about three weeks in advance.) For indoor cultivation of strawberries to each planting strawberry plants to 15 cm is the best general-purpose pot compost. Autumn and winter strawberry plants need to be placed outside, because they need a period of chill begins to bloom. 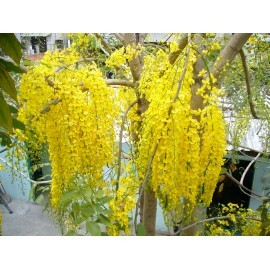 From February as you need the indoor plant in bright location and water. 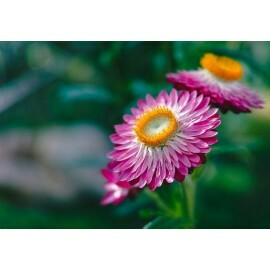 Be careful not to let the temperature exceeds 16 ℃, because it will inhibit flowering. 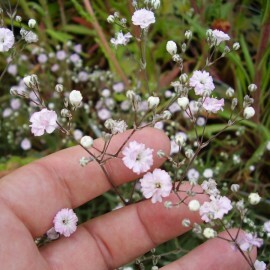 You also need to manually pollinate flowers. 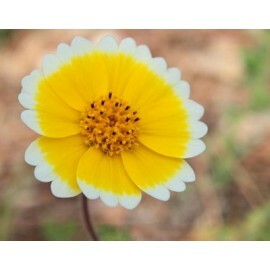 To do this, gently brush soft paint brush around the central portion of each of yellow flowers. 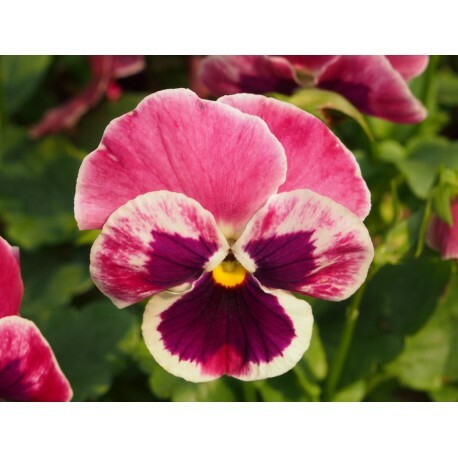 Remember to feed your plants balanced fertilizer every two weeks until the start of flowering, then you should switch to the best fruiting high potash liquid fertilizer.